Sensi-Care Body Cream by ConvaTec is specially formulated moisturizer to relieve chronic dry skin. This moisturizing body cream contains emollients that smooths and softens the skin. It has humectants that attract and retain moisture. Concentrated for highly effective dry skin therapy, it is good for hands, heels, elbows and knees. 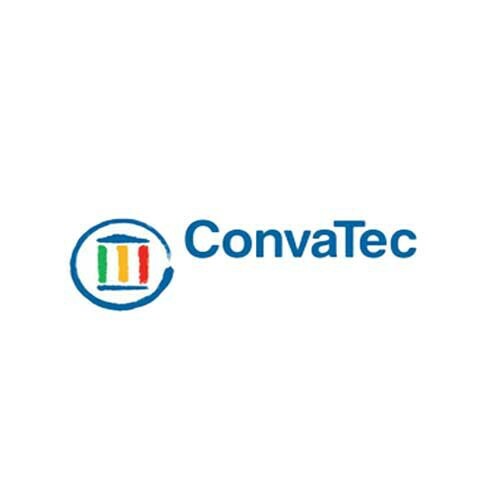 ConvaTec also makes Aloe Vesta Protective Ointment, Aloe Vesta Perineal Skin Cleanser and Aloe Vesta Daily Moisturizer. This sensi-care cream is a little diffferent from what I recieved in the hospital 3 years ago, however it still gives the same benefits, only better! I would recommend this to anyone who needs cream for their face or arms, etc. I AM A SENIOR CITIZEN AND HAVE HAD DRY SKIN MOST OF MY LIFE. THIS PRODUCT SOOTHS MY BODY WHEN I APPLY IT AS NONE OTHER.